Four eyeshadows, each for a different look. 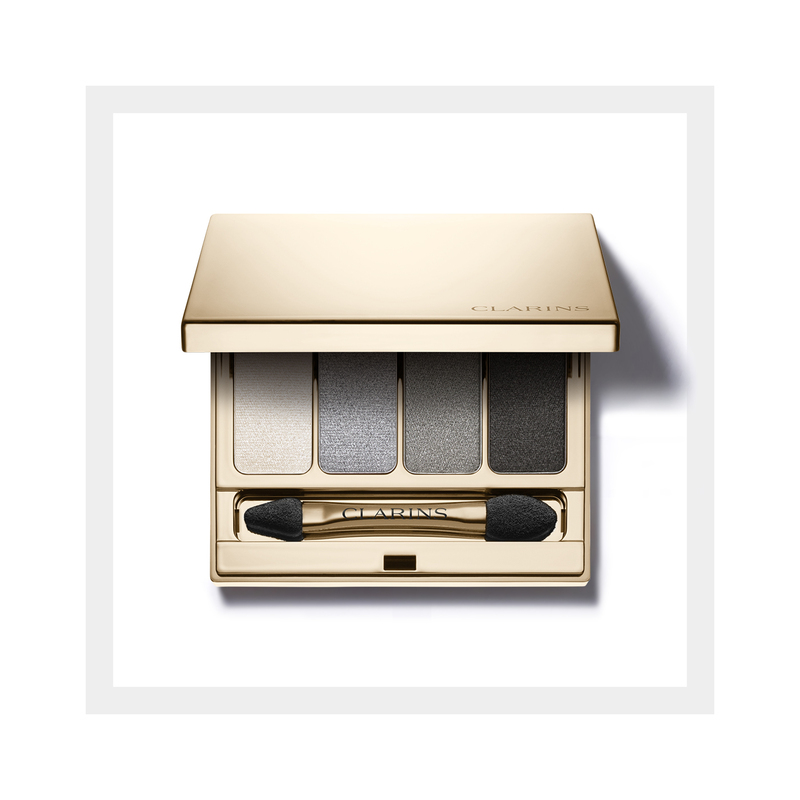 The eye shadows in this palette contain sensory mineral textures with immediate results that allow adjustable, smooth and high-resistance makeup while nurturing the eyelids. Satin, matte or iridescent, the eyeshadows can be mixed and matched for your desired look.